This essential and classic looking chair satisfies the needs of any executive and managerial working space without any excess. Useful and comfortable Maybe passes over the trends confirming itself a reference collection for all ranges. 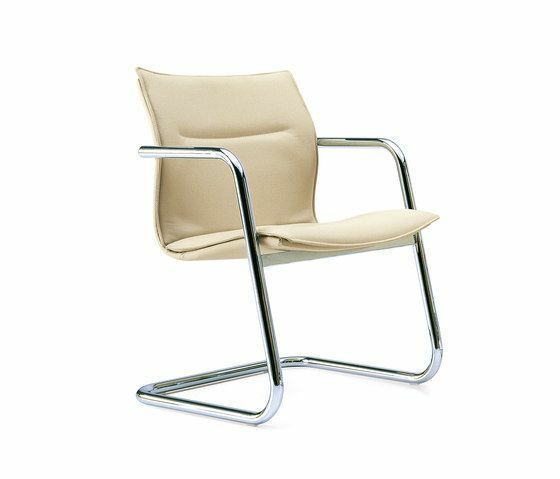 This executive chair is available with a high and low backrest, the base can be a 5 aluminum spokes with castors or cantilever with or without armrests. The version equipped with a swivel plate with gas lift, is ideal for meeting and guests.